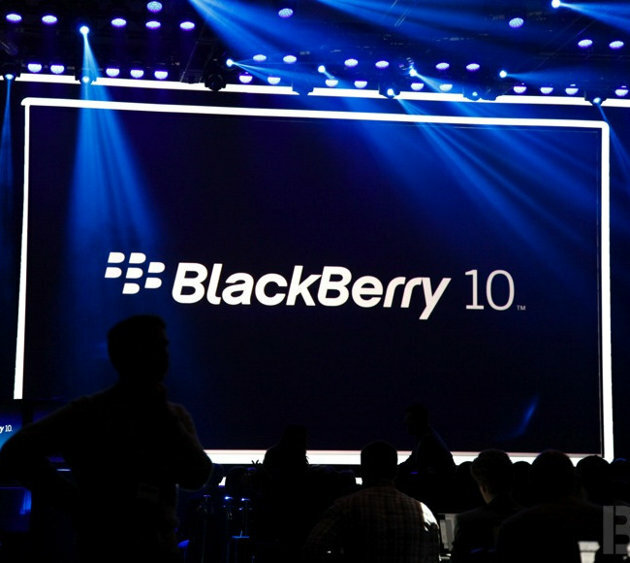 Balckberry Z10 Smartphone born too late, good but not exceptional cursing his fate, it represents the first real attempt to BlackBerry built a modern smartphone. Apple, Samsung and HTC have built versions of its current smartphones for years, and they are on their sixth and seventh generations. BlackBerry it is a first generation device. Here is a smartphone that was born too late, which would have started some years ago when Apple and Android OS refines its been in line with icons and widgets penalized. BlackBerry Z10 comes with solid ideas in relation to productivity of Smartphones, it has the best touchpad on the other hand the Canadian firm has made some mistakes that make the Z10 not purchasable by most people, but it prevents the "BlackBerry Addicted" have already provided. The Touch Pad: Touch the best time fast, accurate, sensitive and very easy and quickly you get used to using. The Hub: BlackBerry to copy a little notification bar used in Android, but it seems to have a much more intelligent.Au organization instead of a list of updates separated by application, if you drag to the left of the screen you arrive at the Hub, which is a column that shows rapidly the number of new updates you have in each of your primary applications. If you have a new update, you type the name of the application and it will take you there. Simple, smart, fast. Sleep! From the Home screen, you can drag down from the top and disable notifications a defined period, which is similar to Apple. Again, a nice feature that hypothetically increases your productivity by reducing the amount of time you have to devote to your smartphone. Z10 used with one hand : There is a persistent argument enough: the importance of hand use to the smartphone, and how it is important to be able to fully operate your smartphone using one hand while you are driving or walking down the street or elsewhere and keep one hand busy elsewhere. a) Apple's App Store has 900,000 applications and 800,000 Android. 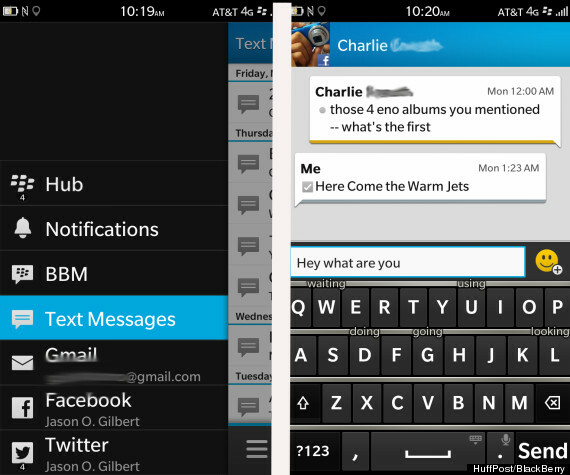 b) two applications of this store are much, much better than BlackBerry. Adding that some critical defects such as loss of connection without warning, opening applications without needing a battery that lasts barely a day. All this puts the Z10 lags behind its rivals. In short, the Z10 is a good first effort for a company waiting for the BlackBerry z11, people will rather be hung has iPhones 5 , Samsung Galaxy 4 or HTC One.